This bonus is for new mothers. During your postnatal massage sessions, your massage therapist will be putting on the slimming wraps for you. You will see how effective the slimming wraps in helping flatten your tummy etc. Most of the time, most mothers would like to keep using the slimming wraps for up to a month to yield the maximum slimming result. Therefore for this Bonus, you will receive a tutorial on how to put on the slimming wraps by yourself without the help of other. Your massage therapist will demonstrate how this is done and guide you to put it on yourself. Therefore, what you need is an instructor or any form of guide to help you in performing this baby massage on your baby. 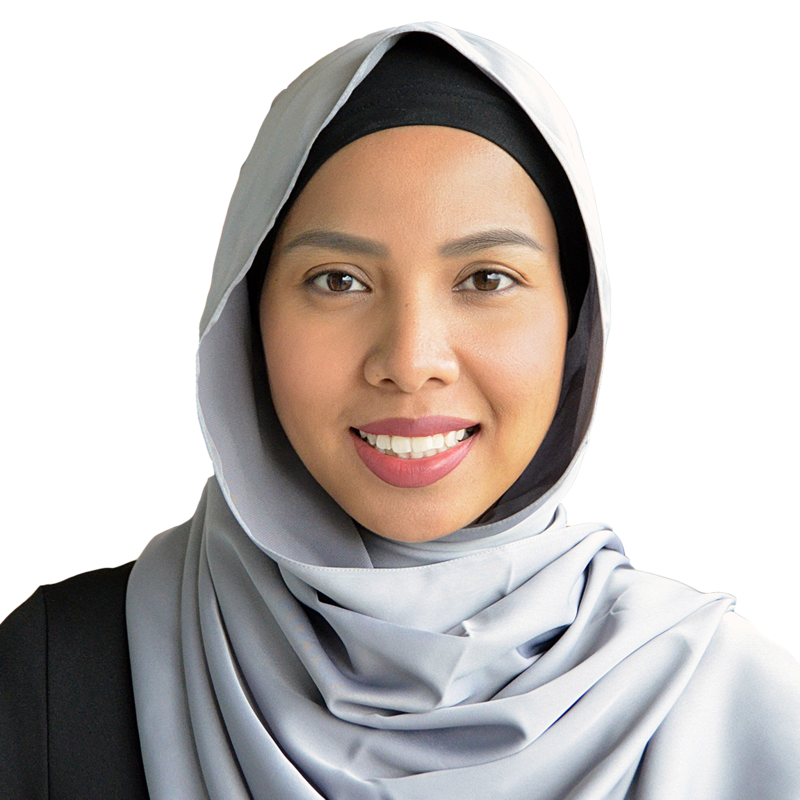 Salwa Salim, a Baby Massage & Baby Yoga instructor, has created a simplified Baby Massage Guidebook for all Mummy’s Massage clients, that is easy to follow without any supervision. You will receive a Booklet with detailed instructions from sitting positions, tips and precautions, benefits of baby massage and full illustration on the baby massage techniques itself, as well as a complimentary bottle of Baby Oil, which is safe and suitable to be used directly on your newborn. In this Bonus, you will receive a Booklet containing helpful tips and proven techniques to train your baby to have a routine sleeping pattern. Babies have the tendencies to be overly attached which becomes a challenge to put them to sleep. In this booklet, you will learn how to handle your baby with different approaches to effectively put them to sleep with minimal hassle. Contrary to many myths to be quiet so your baby can sleep, babies are so used to loud noises in the womb that all the silence is stressing them. As part of this bonus, we are providing a CD containing White Noise & Heartbeat Atmospheric sounds, to stimulate the sounds inside the womb to allow your newborn to have a good restful sleep. We understand that as new parents, you will be overwhelmed with the coming of your baby and overlook the importance of signing up for an insurance coverage for your baby. 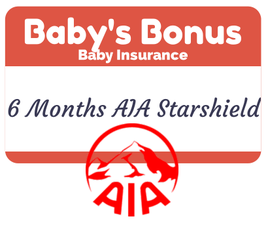 In this Bonus, you will receive a 6 Month Insurance Coverage with AIA Starshield absolutely free, complimentary from Mummy’s Massage. So now you will have one less thing to worry about in any case any of the most common illness that afflicts babies and the need for hospitalisation, your baby is insured. The highlights of the insurance includes: Comprehensive 5-point coverage for Accidents, Hand, Foot & Mouth Disease, Dengue Fever, Food Poisoning, and optional coverage of 17 Child Critical illnesses Read the details HERE.